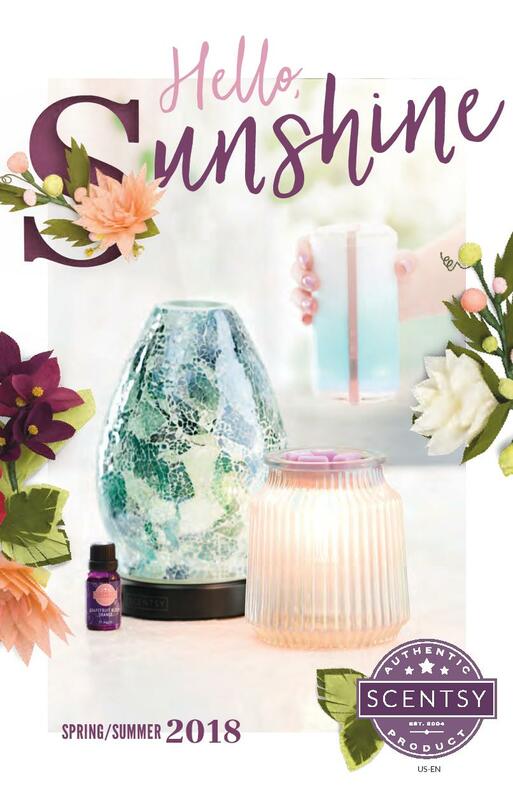 Wildlife Warmer: Weave some woodland magic into any space with this rustic, softly lit warmer, featuring a tranquil scene cast in perfect silhouette. 6″dia. 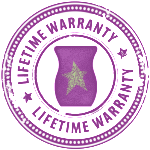 x 5″H – Wood like warmer base included. 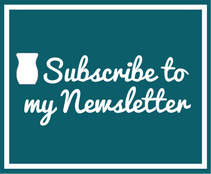 ENJOY THIS MONTH’S SPECIALS AT A 10% DISCOUNT! 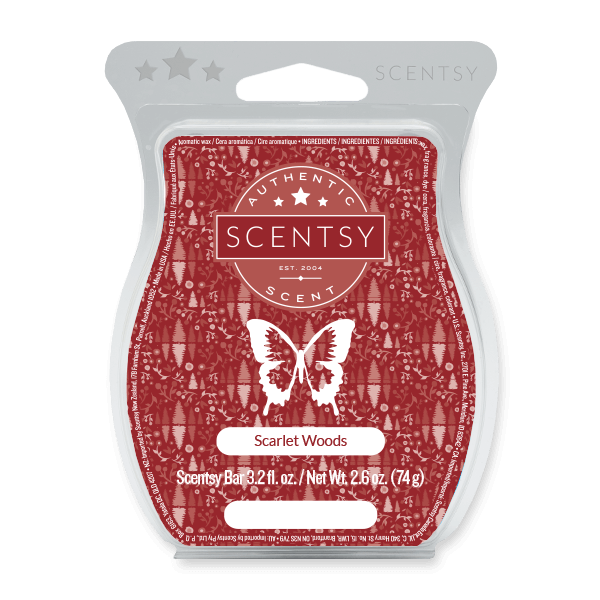 Scarlet Woods: Find your fairy-tale in vivid notes of cassis and red-berry over crisp white cedar. 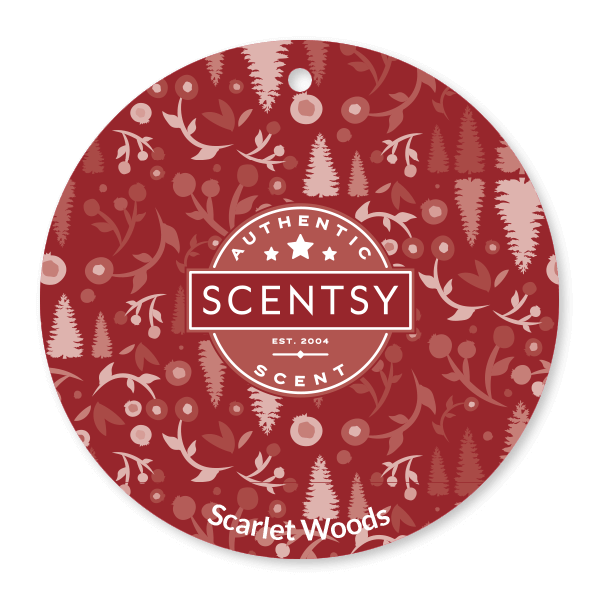 This entry was posted in 2017, Monthly Specials, New Warmers, Scent of the Month, Warmer of the Month and tagged Birch, discount, Doe, Fawn, One Stop Shop, Paypal, Scarlett, Scent Delivered, Scentsy, Stag, wildlife, Woods. Bookmark the permalink.